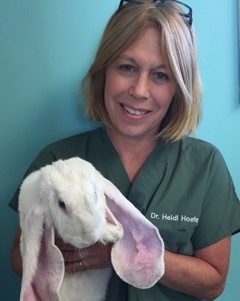 Dr. Heidi Hoefer has been treating birds and exotic pets only for over 30 years. She is a 1987 graduate of Ross University School of Veterinary Medicine. She completed an internship in small animal medicine and surgery at the Animal Medical Center (AMC) in New York in 1987 and continued there in a two year residency program in avian and exotic pets. From 1990-1998, Dr. Hoefer maintained a staff appointment in the avian and exotic pet department at the AMC, and she has been board-certified in avian practice since 1993. 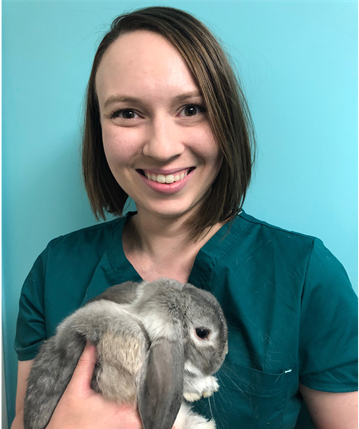 Dr. Hoefer is now the head of exotic veterinary care at Island Exotic Veterinary Care in Huntington Station, New York where her clinical practice is limited to birds, reptiles, ferrets, rabbits, rodents and other small companion mammals. She is also adjunct professor of Special Species at Ross University School of Veterinary Medicine where she is inspiring the next generation of exotic veterinarians. She has made many literary contributions and lectures nationally and internationally to veterinarians seeking advanced education on avian and exotic pet topics. 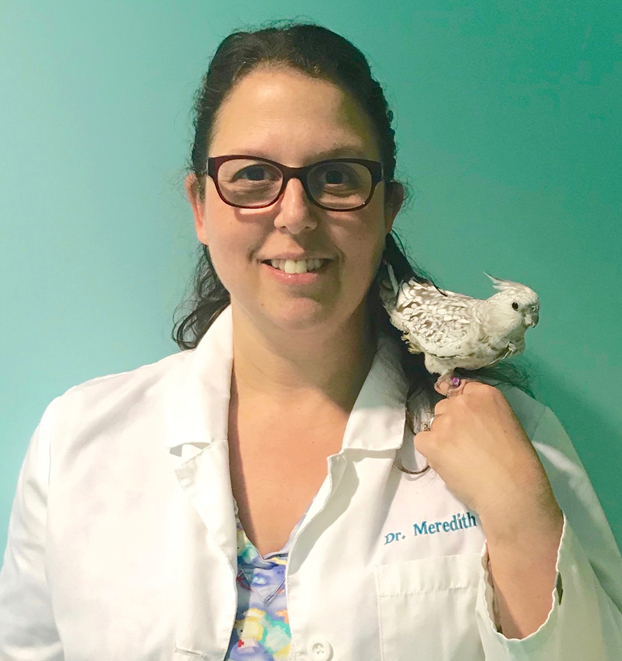 Dr. Meredith Davis has been exclusively practicing avian and exotic medicine for the past 18 years. Born and raised on Long Island, Dr. Davis pursued her career of veterinary medicine at Cornell University’s College of Veterinary Medicine. After graduating in 2000, she continued her education at The Ohio State University, completing a residency in poultry medicine as well as a Master of Science in Veterinary Preventive Medicine. Dr. Davis then left Ohio for Northern Virginia in 2003 and practiced companion avian and exotic medicine for 10 years. In 2014, Dr Davis left Virginia and returned to Long Island with her family and joined Island Exotic Veterinary Care as an associate veterinarian. Dr. Rebecca Mattucks received her Bachelors in Animal Science and Captive Wild Animal Management and is a 2016 graduate of the University of Missouri College of Veterinary Medicine. She completed a Small Animal Rotating Internship at Garden State Veterinary Specialists in New Jersey in 2017 and an Avian and Exotic Specialty Internship at The Animal Medical Center in Manhattan in 2018. She is currently completing a two-year Avian Residency program at Island Exotic Veterinary Care. Although her clinical practice is currently limited to birds, reptiles, and small companion animals, she has professional interests in nearly every species. Her goal is to use her avian board certification to promote the health of captive bird populations while giving back to wild bird conservation efforts.